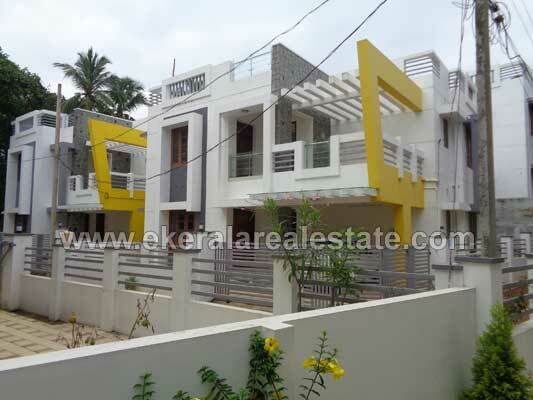 Villa located near Thirumala Junction. Land area : 4.5 Cents to 5 Cents. Area : 1500 to 2200 Sq.ft. New Project started at Vattiyoorkavu near Saraswathi Vidyalaya.